Zion80 explores Jewish music through the lens of the Afrobeat funk master Fela Anikulapo Kuti. 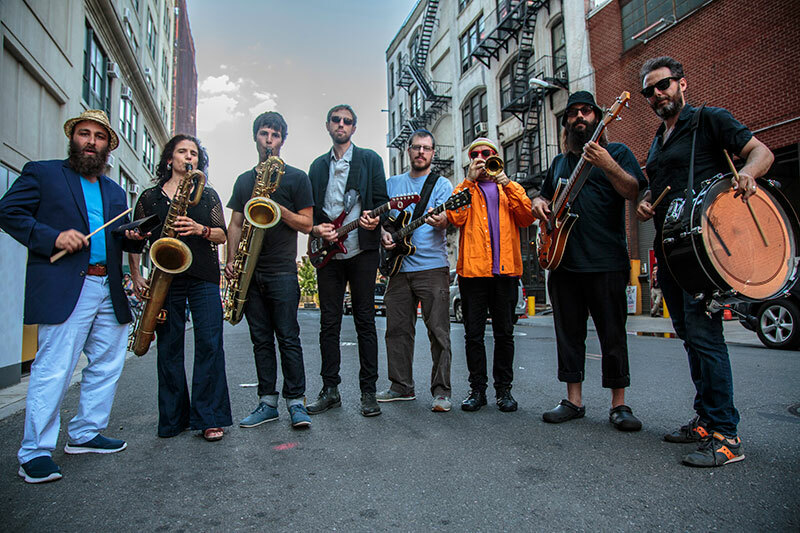 Led by Jon Madof (Rashanim, Matisyahu), the 10-piece band arranges Jewish melodies using the polyrhythmic intensity of Afrobeat, blended with the madness of the Downtown scene. 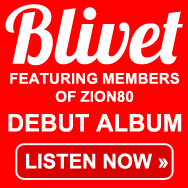 Madof’s most ambitious project to date, Zion80 is blazing hot and tight as a drum. Spiritual, grooving and endlessly exciting, this is essential Jewish music for the 21st century.